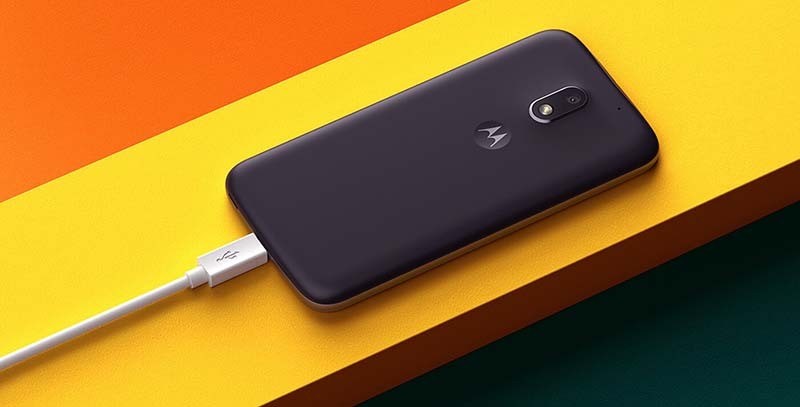 Last week Moto E4 with model number XT1723 was certified by the FCC now another Moto Phone with model number XT1773 have just been certified by the FCC which could be Moto E4 Plus or E4 Power with 5000mAh Battery. Earlier Moto with code name Cedric with model numbers XT1670/XT1671/XT1675/XT1676 was leaked Motorola "Cedric will come with a 1,4GHz Octa-core Processor coupled with 2GB and 16GB of internal storage and another model with 3GB RAM and 32 GB of internal storage. The device will run on Android 7.0. It will be packed with a 2800mAh removable battery. Upcoming Motorola Phones with model number XT1754, XT1755, XT1758 has been leaked.